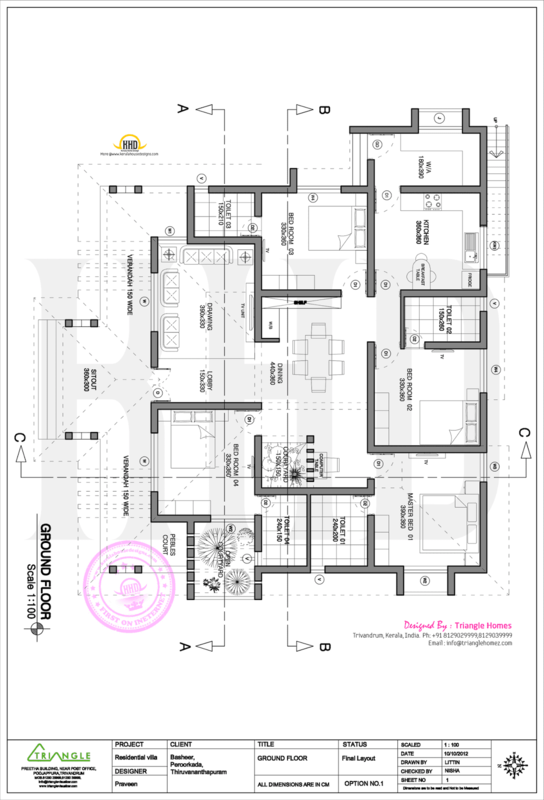 Floor plan and elevation of 2002 square feet (186 Square Meter) (222 Square Yards) 4 bedroom single storied villa located in Kilimanoor, Trivandrum. Design provided by Triangle Homes, Trivandrum, Kerala. 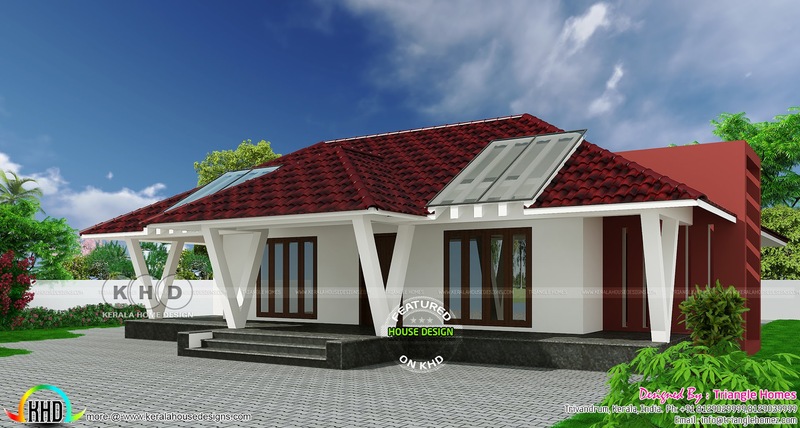 0 comments on "2002 sq-ft Individual villa project at Kilimanoor"